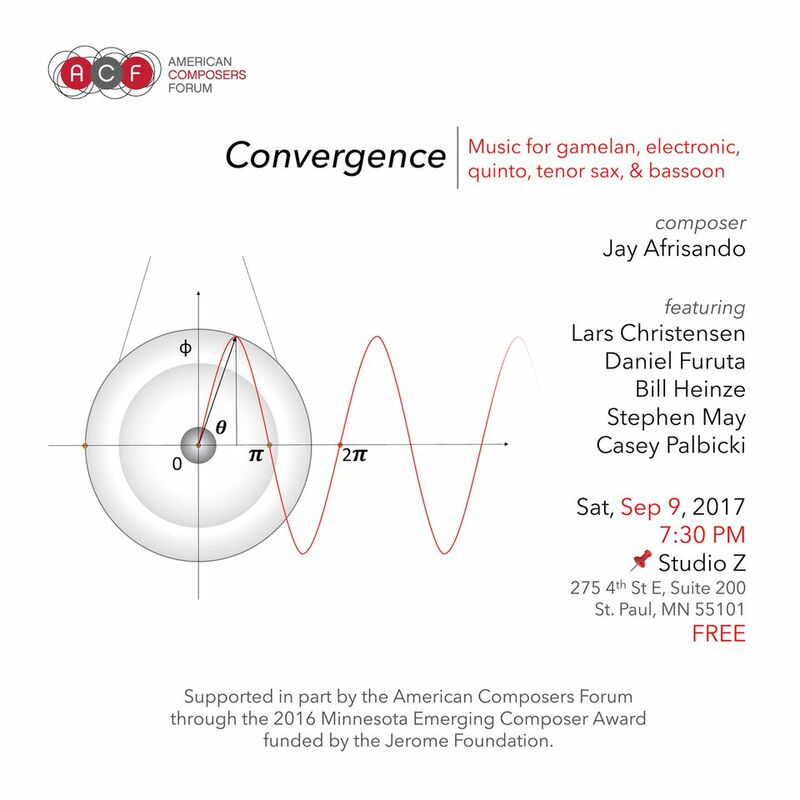 Convergence is a series of compositions by Jay Afrisando for Javanese gamelan instruments, electronics, quinto, tenor sax, and bassoon. Jay Afrisando is an Indonesian composer, project director, and improviser. Currently he is living in Twin Cities, Minnesota pursuing a master's degree in music composition at the University of Minnesota. As a composer, he creates music; from notational to improvisational music, from solo to participatory music, from acoustic to electroacoustic music, and from experimental-pop to noise music. 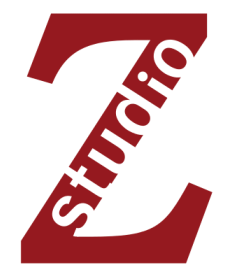 He has collaborated with artists ranging from improvisers, jazz musicians, electronic musicians, instrument builders, classical musicians, writers, dancers, visual artists, as well as IT programmers, stage managers, and audiences.